Simple addition to any hors d'oeuvre platter. 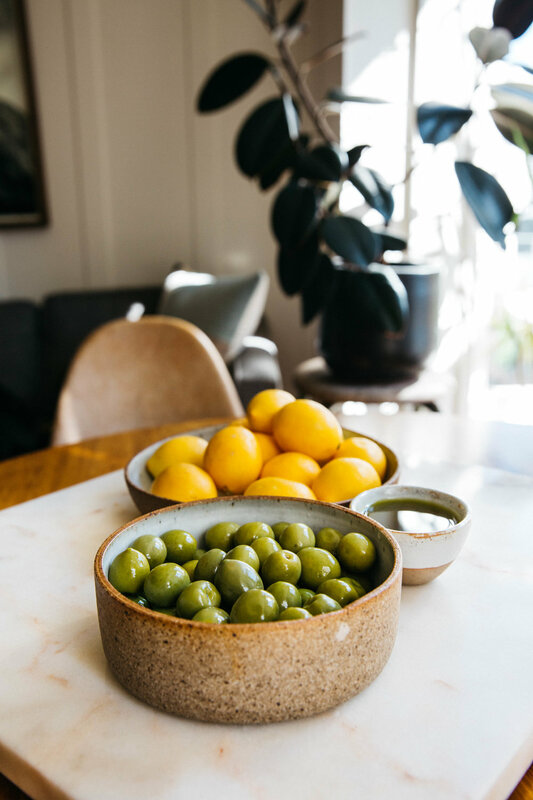 These marinated olives in Other Brother olive oil are so delicious. I love them best warm, but they can easily be made ahead of time and served room temperature. Please read the full recipe here and I hope you enjoy!